If your looking for more comfort and luxury then a motor yacht is your best choice. This Luxurious motor yacht ideal for half or full day excursion, overnight charters, transfers etc. for upto 12 people offered with english speaking crew. Luxurious classic motor yacht which has been completely renovated to provide maximum comfort and class while exploring the islands. Large flybridge and deck area are ideal for outdoor enjoyment whether as a one day excursion or as an overnight charter. 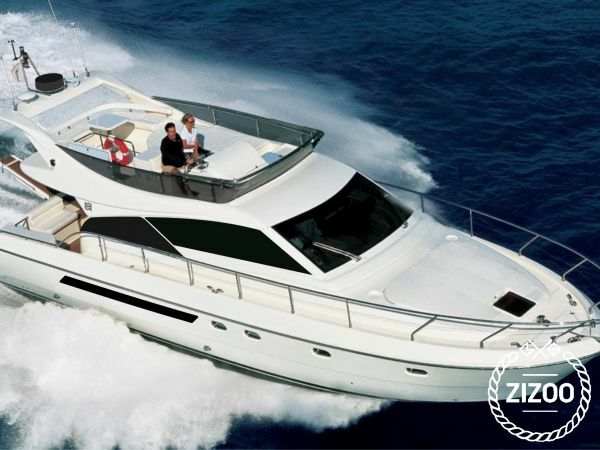 Motor yacht is provided with skipper and sailor. Fuel charges are not included. For one day excursions paid directly on board and depend on locations to be visited. All rates include crew, water/soft drinks, coffee/tea, use of snorkelling equipment, transfers between accomodation and boat. Daily rate is for Elaphite islands (Lopud, Kolocep, Sipan). Surcharge applies for further locations.